Are Slashed Prices of AT&T Nokia Lumia 920 Marking Way for the Entry of Nokia EOS? Walmart has recently slashed the prices of the Nokia Lumia 920, offering the device for $39.99 on a two-year contract. Whereas, AT&T is selling it for $99.99 on a two-year contract. 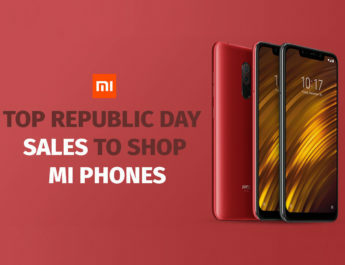 With the slash in prices, it seems like the retailers are preparing for the launch of Nokia’s upcoming EOS. Expected to head to AT&T, the Nokia EOS is a top-end smartphone, powered by Windows Phone 8 (WP8). 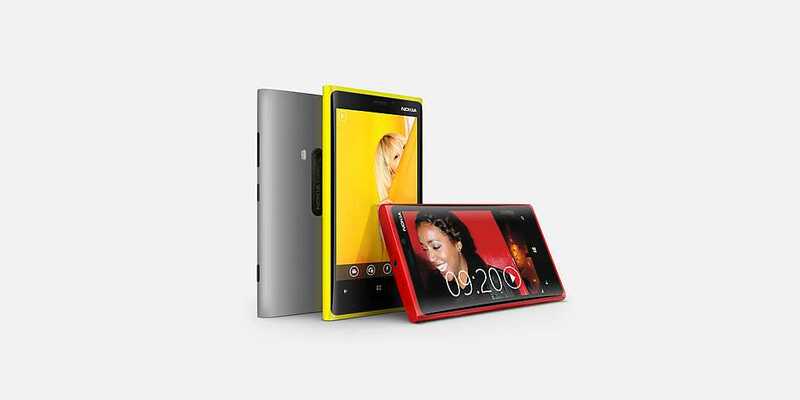 With the launch of Nokia EOS, it is expected that the demand of the Lumia 920 will be affected. Launched in November 2012, the Lumia 920 is a Windows Phone 8 powered smartphone that got Nokia good fortunes. 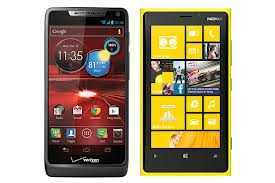 Among other smartphones, the Nokia Lumia 925 was released on T-Mobile and the Lumia 928 on Verizon. Both the devices were rolled out with minor updates as compared to the Lumia 920. Whereas considering the Nokia EOS, the smartphone is expected to hit the market with a huge and impressive 41-megapixel rear-facing camera with Xenon flash to offer better picture quality even in low light conditions. 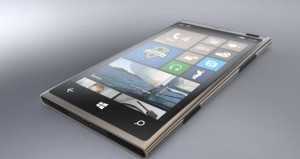 Certain pictures of the device that leaked online show it to be similar in design as compared to the Lumia 920. The pictures show the smartphone with a bump at the back to support the massive camera. However, plans regarding the release or pricing of the Nokia EOS is not revealed as yet. HTC One Mini Vs Samsung Galaxy S4 Mini: Without The Aluminium Unibody Would HTC Be Able to Take Over Samsung?